Within 8 hour periods, the meditators of this experiment had altered their DNA expression, specifically in a reduction of the expression of genes related to stress. This means that they were better equipped to deal with and recover from stressful situations. Meditation is capable of triggering molecular changes? If you are a person who practices meditation regularly, this may not sound far-fetched or surprising at all. Yet to the scientific word, as it often happens, such a discovery is quite a big deal. A new study published in Psycho-neuroendocrinology is showing that meditation can indeed cause measurable effects in our genes and at the molecular level, and sometimes as a very rapid pace. The researchers from the University of Wisconsin-Madison and the Institute of Biomedical Research in Barcelona, Spain found that participants who were focused in mindfulness meditation for 8 hour periods had significant molecular changes occurring. In the study one group was composed of individuals who were experienced in mindfulness meditation who spent an 8 hour day meditating. At the same time a control group also spent 8 hours, but rather than meditate they engaged in calm and low-key activities. 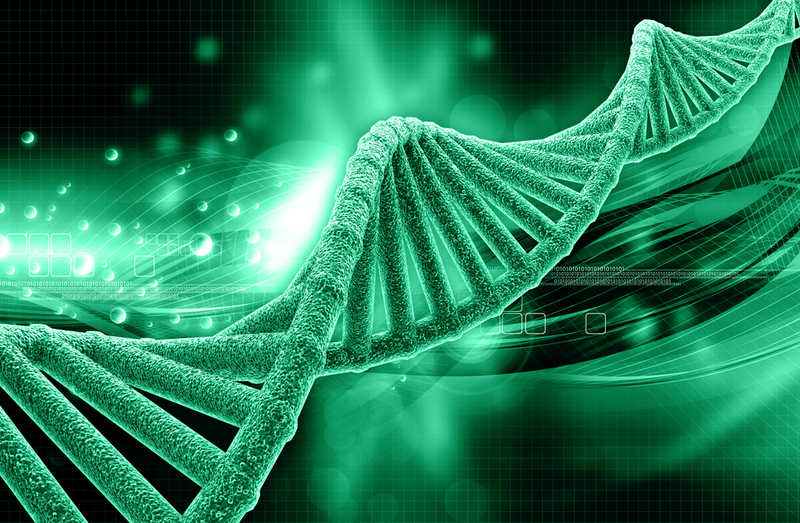 It was found, following the 8 hour period, that the meditators had altered their DNA expression, specifically in a reduction of the expression of genes related to stress. This means that they were better equipped to deal with and recover from stressful situations.